LONDON -- Aston Martin's owners have hired investment bank Lazard to prepare for a stock market listing or sale of the British sports-car maker, sources familiar with the matter told Reuters. They have hired Lazard to work on a preliminary plan and could either opt for an initial public offering (IPO) in the third or fourth quarter of 2018 or a trade sale, two of the sources said on Friday. A deal could value Aston Martin at between 2 billion ($2.6 billion) and 3 billion pounds ($4 billion), one of the sources said, adding a listing was the most likely option. However, no final decision had been taken and the investors could decide to retain control, the sources added. If successful, a float of Aston Martin would be a milestone deal for the 104-year-old car manufacturer and would follow the IPO of Ferrari which made its Wall Street debut in 2015 amid strong investor demand. 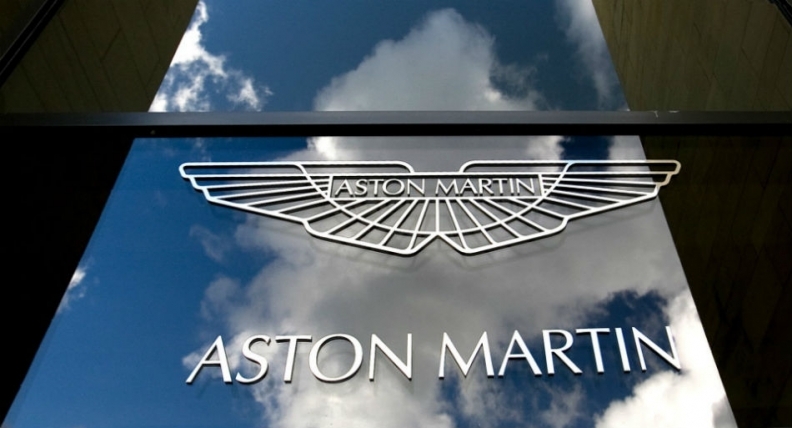 Investindustrial bought 37.5 percent of Aston Martin in 2012. On Dec. 10 the fund denied an Italian newspaper report that it was in advanced talks to raise its stake to 50 percent by buying out other investors. Kuwaiti investors currently hold 54.5 percent of Aston Martin and Daimler has a 5 percent stake. Beside Lazard, other investment banks have approached the private equity fund in recent weeks offering advice ahead of a possible IPO, another source said. No other mandates will be awarded this year for the automaker, which is in the middle of a turnaround plan that aims to restore the business to profitability following six years of losses. 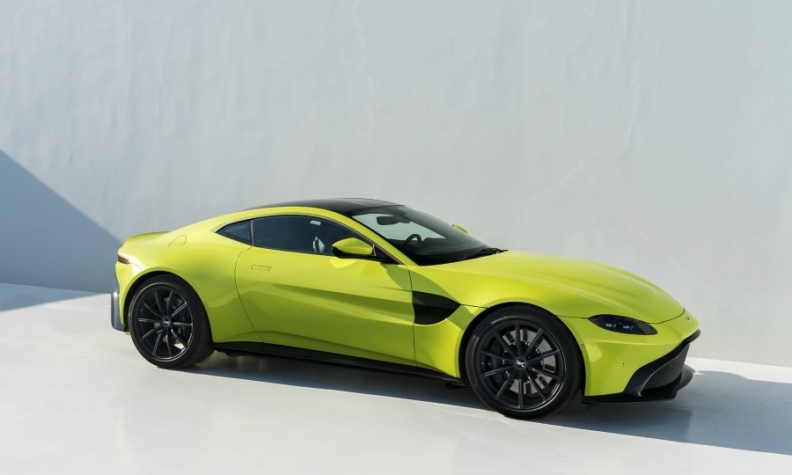 Aston Martin, which recently unveiled its new Vantage model, is on course to post its first annual pretax profit since 2010 as strong demand for the luxury automaker’s DB11 sports car boosts its performance. The Vantage is Aston's entry model aimed at sports cars such as top-end Porsche 911s. Aston aims for annual Vantage sales approaching 3,500. Aston Martin CEO Andy Palmer has repeatedly said that the decision and timing of an IPO were matters for the shareholders but that it made sense for them to consider the option before the end of the company’s turnaround plan, which is due to be completed in 2022. Its volumes rose by 65 percent to 3,330 cars in the first nine months, prompting the firm to raise its full-year guidance to expect core earnings of at least 180 million pounds on revenue of more than 840 million pounds.